There are so many aspects to owning a pet, and now it looks as though we need to add insurance to the list - or do we? There are many thoughts around insuring our animals, and it’s time to find out if there is a point to any of it. 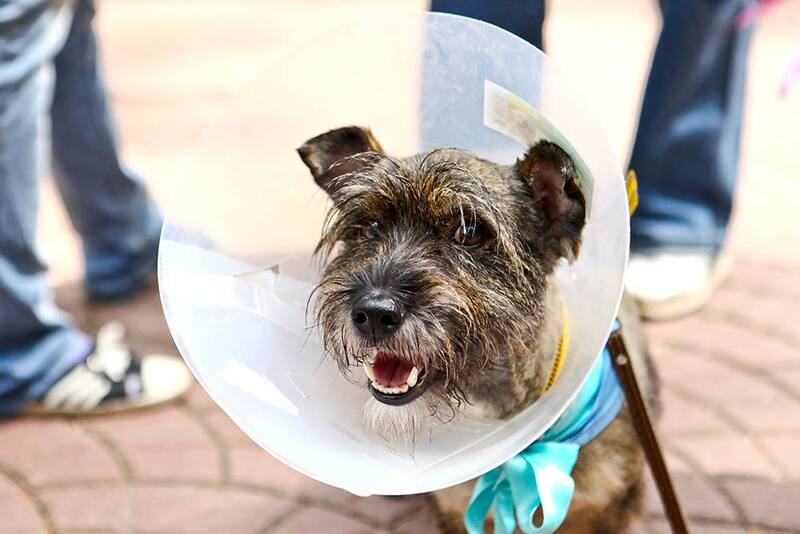 So, should you have pet insurance or can you give it a miss? Pet insurance is just that - insurance for your pets! It is usually paid for in monthly instalments with a pre-set list of what is and isn’t covered in your policy. 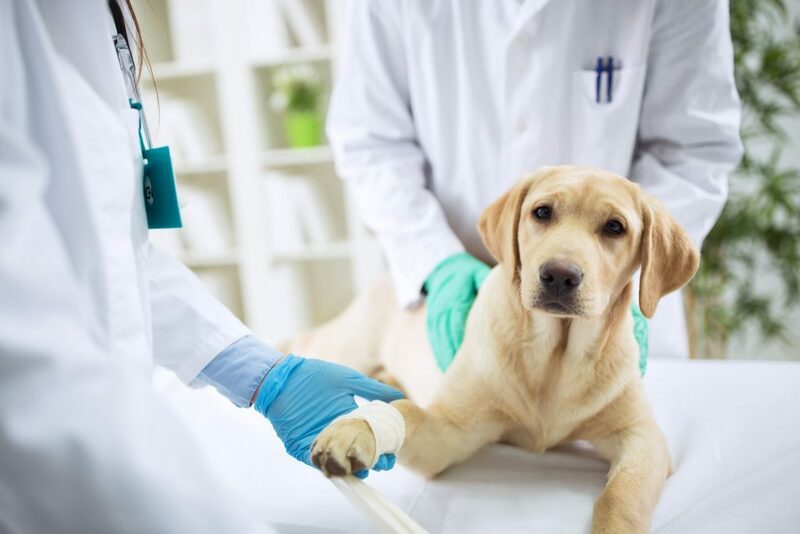 While you might - hopefully - not have to claim on your pet insurance, it is there to cover the cost of many accidents, illnesses, and treatments your pet may need. Plus, some insurance policies even go as far as to cover any damage done to third parties that is caused by your animals. 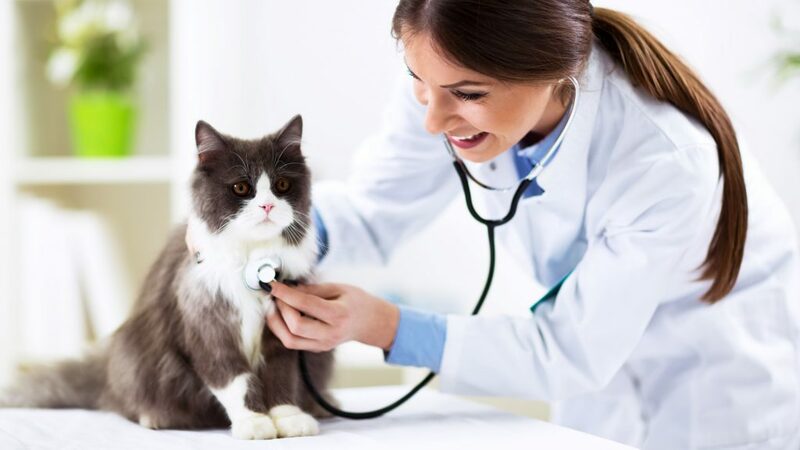 There are many benefits to having pet insurance. Having a policy takes away some of the stress if your pet needs emergency treatment. Sure, it can be tough to watch your animal in need of help, but at least you won’t have to worry about paying the bill, right? Usually, all you need to do is cover the excess. Some insurance policies will even fork out for any alternative treatments, including acupuncture and homeopathy if they are recommended by your vet. Thankfully, we don’t always have to claim on our insurance. So why are we paying out so much money each month? Sometimes, it can feel as though we are throwing away money for something that might never happen. Plus, older pets might not receive the same cover as younger pets, and the excess can often be hundreds of dollars meaning we still need a chunk of money to cover the initial costs. Should you have pet insurance? So, should you have pet insurance? Although many people believe their animal will be healthy forever or they will find a way to cover the costs if the time ever arrives, emergencies can happen from nowhere. As if that wasn’t enough, veterinary bills can often cost thousands of dollars - and is usually money that we don’t have lying around. It might be an extra cost each month, but pet insurance sure does have its payout in the long run. If you’re disciplined with money, then you might be able to cover any costs with no insurance. However, emergencies can often crop up from nowhere when we least expect them!